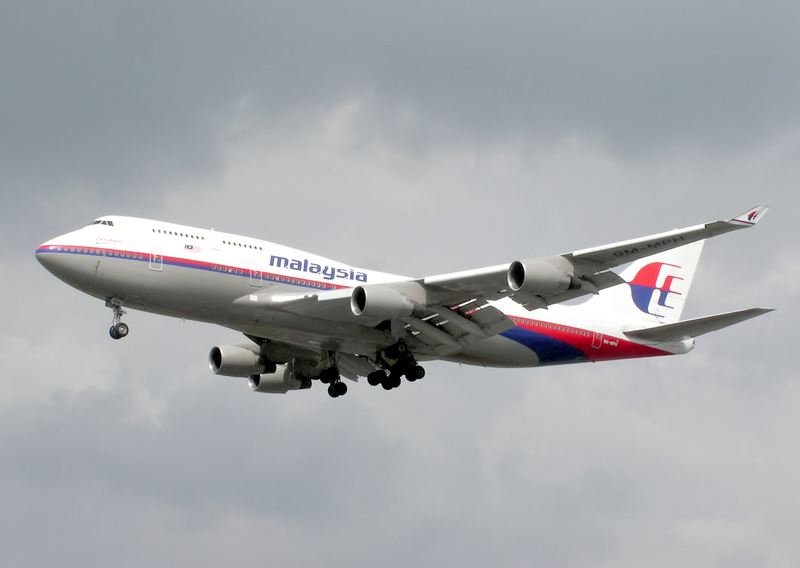 In a book titled Flight MH370: The Mystery, London-based author Nigel Cawthorne claimed that the plane may have accidentally been shot down during joint United States-Thai military exercises in the South China Sea, The Telegraph has reported. The book, published this month by John Blake Publishing in London, is being released less than eleven weeks after the disappearance of the Boeing 777, which was carrying 239 passengers. According to The Telegraph report, the author further alleged that the search may have been led astray as part of a cover-up. The family of passengers aboard the missing Malaysia Airlines flight has criticised the release of the first book on the saga, saying the publication was premature and its claims the plane was accidentally shot down were speculation. Cawthorne, who lives in London, says the failure to find wreckage is “in itself is suspicious” and that even if the plane’s black box is eventually found, it may not be the original black box. “Another black box could have been dropped in the sea 1000 miles from Perth while the search was going on in the South China Sea,” the book says.